Heavy vehicle operators and supply chain parties can now check the registration status of their fleet on a mobile phone app, no matter which state their vehicles are located. NHVR CEO Sal Petroccitto said the free NHVR Registration Checker app enabled drivers and supply chain parties to check that a vehicle is registered before loading or hopping behind the wheel. “This is the first national rego app specific for heavy vehicles, allowing checks no matter in which state the heavy vehicle is registered,” Mr Petroccitto said. 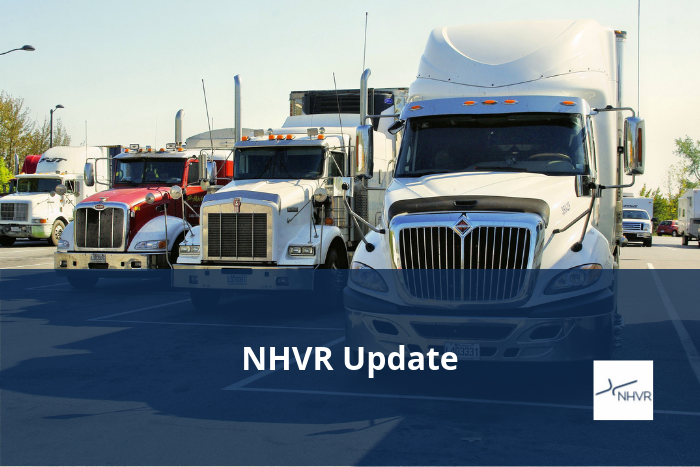 The NHVR Registration Checker app is free to download and use and is compatible with Android and IOS versions, available by clicking here for the iTunes App Store or here for Google Play. fleet operators across all jurisdictions to set common registration expiry dates. “This is the first version of the app to support the data that is now utilised by the NHVR,” Mr Petroccitto said. “It will allow operators to check registration plate numbers, registration status and expiry, year of manufacture and other vehicle details. Payment or queries regarding heavy vehicle registrations should be directed to the relevant state government body. For contact details or more information visit www.nhvr.gov.au/registration.